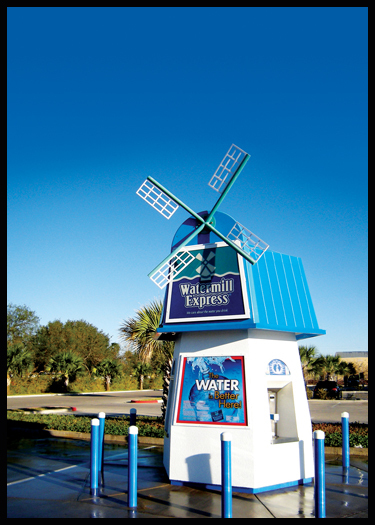 Watermill Express provides you and your family with healthy, delicious pure drinking water 24-hours a day without the waste of disposable bottles. 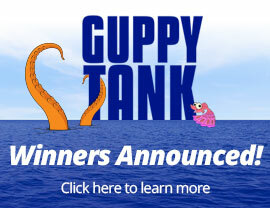 Bring your own clean containers and see why thousands have switched to Watermill Express. 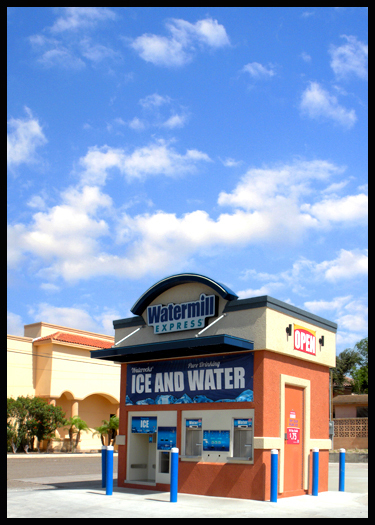 If taste, cleanliness, and convenience are important to you, Watermill Express is your answer. Our water is guaranteed to taste crisp and clean. We take our water very seriously and make sure every drop is as good as it can be! In addition to our healthy, delicious pure drinking water, Waterocks® is now available at over 200 locations. Waterocks® Ice is a convenient way to give your family premium quality ice at an affordable price, 24 hours per day. The next time you need ice for your party, softball game, fishing trip, quinceañera, or backyard bbq, give us a try and you’ll see and taste the difference!